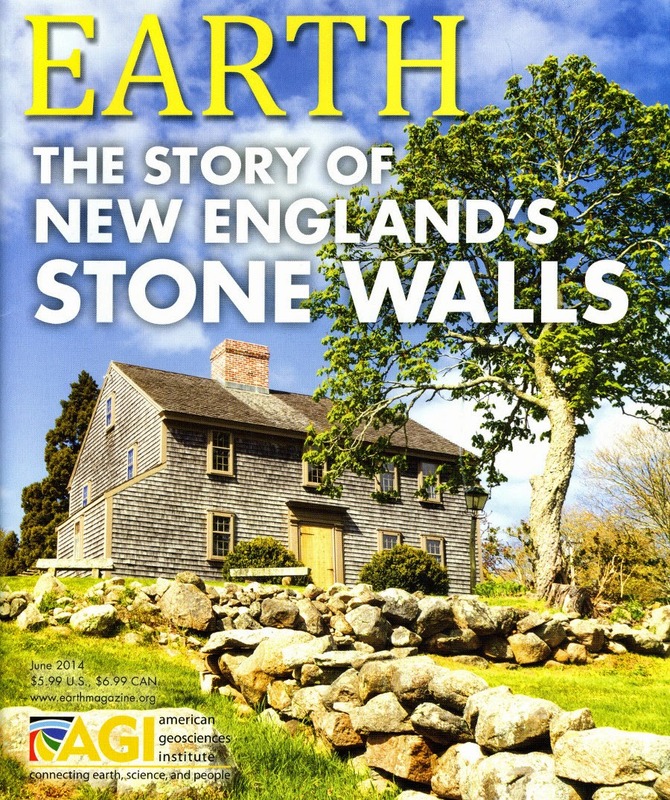 The June issue of Earth magazine had a wonderful article on the history and science of new England's stone walls. The article was written by John-Manuel Andriote and it is a good read for those very familiar with our famous walls or those who don't know anything about them. Two parts of the article that are a real treat. The first is a series of dioramas from the Fisher Museum that chronicle landscape history and the second is a pictorial identifying key for stone walls, great for activities with children.